Our flights in North Lancashire fly over the beautiful surrounding countryside, taking in stunning views of Morecambe Bay. 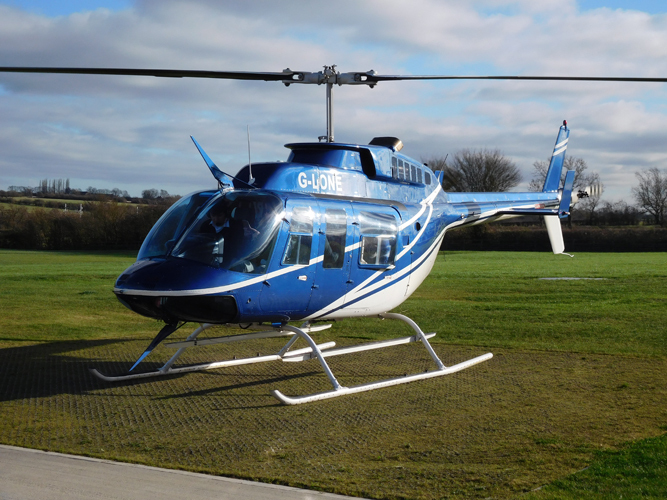 Departing from the picturesque surroundings of Greenlands Farm Village in Carnforth, our 6-Mile flight is the perfect taster experience for those new to helicopter flights. While this flight heads towards the Lake District, it does not fly over the national Park - for those flights, please see our Lake District experiences. Due to increased demand this season, availability for 2018 is now limited. If you would like to book for a specific date please contact us on 01664 823846 prior to purchase.